1. Honors College Symposium: on 14 November Dr. Louis Gallien organized an exciting discussion by Professors Karl Cambell (History), and Ellen Key and Adam Newmark (Political Science), of Brett Kavanaugh’s appointment to the U.S. Supreme Court and its implications for the future of court and nation. Afterward, a student with dancing eyes approached me and said, simply, “MORE! (Meaning: “let’s do more of these”). And we will. 2. Meals with Honors. On January 23 from noon to 1:00, Dr. Tom McLaughlin, retired professor of English and former Honors director, will inaugurate our new Honors College discussion series called “Meals with Honors” with a talk on improvisation as miraculous and necessary human skill. Lunch will be served, and participants are therefore limited to about 20 students! Watch for my invitation at the beginning of the fall semester, and respond quickly. 3. Vending to Build the Honors Community. Thanks to our exceptional Food Services, we now have a modest vending machine in Appalachian Hall, tucked back into the study alcove on the first floor. 4. Sustainable Coffee News. Our Keurig machine and recycling program are getting great work-outs this semester. 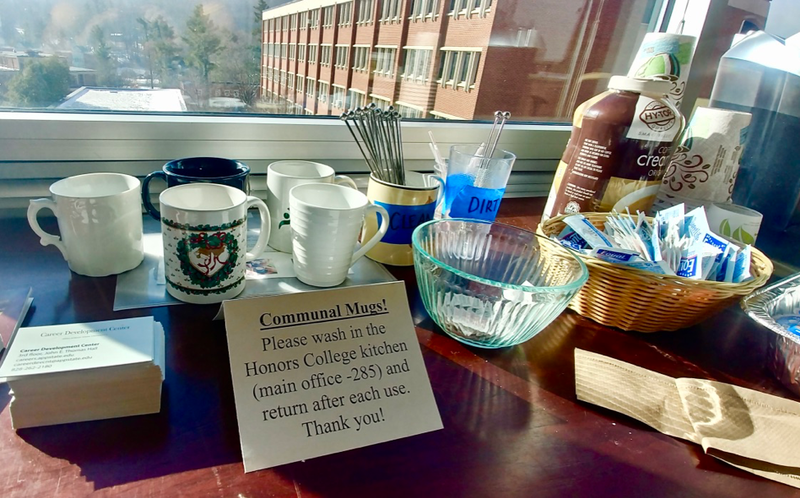 News: we now have ceramic mugs for community use (please wash when done) and re-usable sleek-chic metal stirrers (please don’t throw or take 'em away). 5. Fun Before Finals. AHA! (Appalachian Honors Association) is throwing a “Night before Reading Day” party in Summit Hall’s Fireside Lounge on Wednesday, December 5, from 7 to 9 p.m. Santa Claus has agreed to join us; and refreshments—possibly including his favorite chocolate-covered pretzels--will be served. Check out our New Vending Machines! Goldman Sach’s Exploratory Programs allow college freshmores and sophomores to learn more about financial services as well as our firm’s business, people and culture. The goal is to bring students together from different schools, majors and backgrounds and to help set them up for success as they explore future career interests and opportunities. The first application deadline is January 6, 2019. Please click here for more information. This 1-week program is offered in cooperation with Lorenzo de Medico (LdM) in Florence, Italy. The course will study the sustainable food and renewable energy infrastructure in Italy and compare this to the United States. The trip will take place from May 12 though May 20 in the summer of 2019. For more information about this course, please visit our website. The State of North Carolina Internship Program is offering paid summer internship opportunities in state government agencies. Applications for the Summer 2019 State of North Carolina Internship Program are now being accepted. A variety of professional internship opportunities are located across the state and are available to North Carolina residents studying at the undergraduate or graduate level, or in law school in various disciplines. Summer interns work full-time (40 hours a week) for a period of 10-weeks at a wage of $8.25/hour. The deadline to apply is January 14, 2019. For more information and how to apply, please click here. Faculty, Staff, and Student Circles will start this Spring and will meet every two weeks to engage in dialogue about a variety of topics such as religion, ethnicity, sexuality and race. 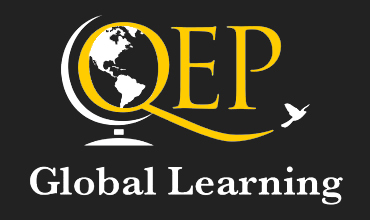 To learn how to facilitate or participate, please visit our website. Natalie Steinbecker: December 4, 10 am, Appalachian Hall room 163, a Psychology Natural Science major, will present Age Differences in Emotional Response to Future Events. Olivia Paschall: December 5, 6 pm, Rankin Science West room 293, a Geology major with a concentration in quantitative geoscience, will present Exploring Late Devonian Mass Extinctions and Ocean Anoxia Events in Understudied Paleoenvironments of Asia. Victoria Fowler: December 6, 9 am, Peacock Hall Room 3019, will present Consumer Perceptions of Commercial Drone Services. Andrew Crumpler: December 6, 9:30 am, Peacock Hall Room 3019, will present Does the CEO Pay Ration Provide Significant Information? Emily Turner: December 6, 10 am, Peacock Hall Room 3019, will present Gender Differences in Buying Habits and Attitudes of Cruelty-Free Cosmetics. Gerard Ramos: December 6, 10:30 am, Peacock Hall Room 3019, will present Social Media Marketing Elements and the Effects on College Age Consumers. Madeline Hamiter: December 6 11 am, Peacock Hall Second Floor Ballroom, a Finance and Accounting major, will present The Adequacy and Impact of Financial Literacy Education in the United States. Logan Turner: December 6, 11:30 am, Peacock Hall Room 3019, will present Voice AI and the Future of Making Purchases Online. Robert Sherril: December 6, 12 pm, Peacock Hall Room 3019, will present Accounting for Blockchain. Ary Bautista: December 6, 12:30 pm, Peacock Hall Room 3019, will present Strategic Relationships for Positive Sustainable Impacts Locally and Globally. Zacheriah Alexander: December 6, 1 pm, Garwood Hall Room 421, will present Co-expression of dimethyl sulfide monooxygenase by single vector dual promoter strategy. Ashlee Harvey: December 6, 1 pm, Peacock Hall Room 3019, will present Fraud & Internal Controls in Non-Profit Organizations Honors College Student. Emma Bouma: December 6, 4 pm, Blowing Rock Art and History Museum, will present Remembrance: The Nostalgic Impulse at Work. On December 5 from 7 to 9 pm in Summit’s Fireside Lounge, come join AHA! and your honors peers for a night of free food, drinks, prizes and a very special visit from Santa Claus himself!?! To learn more about this exciting night, please visit our website! On Thursday November 29, from 6 to 7 pm in Belk Library room 114, Dr. Ellen Key will present: “You Research Like a Girl: Gendered Research Agendas and Their Implication.” This is one of several lectures presented by the GWS program. For a complete list of lectures, please click here. Come see Honors first year student Karolyn Martin in Appalachian Musical Theatre Company's Production of "Cabaret" on December 1st at 2:00pm and 7:30pm or on December 2nd at 7:30pm. The show will be held in theBlue Ridge Ball Room of the student union. "Cabaret" is about an American novelist's time in Berlin during Hitler's rise to power, making this production incredibly timely. For more information, please visit our website. Dr. Josh Rodda the Rhinehart Postdoctoral Fellow this year, will present his on-going research on “Henoch Clapham's Menagerie: The Fictional Dialogue and the English Church, 1603-1611.” His presentation will be in theHistory Department lounge, Anne Belk Hall room 212 today at 5 pm. Please visit our website to learn more. Ticket Sales for the annual Banff Mountain Film Festival World Tour will begin December 3! Purchases can be made at the Schaefer Center or Footsloggers on Depot Street. Banff will be hosted March 22 -23, 2019 at the Schaefer Center. For more information, please click here. 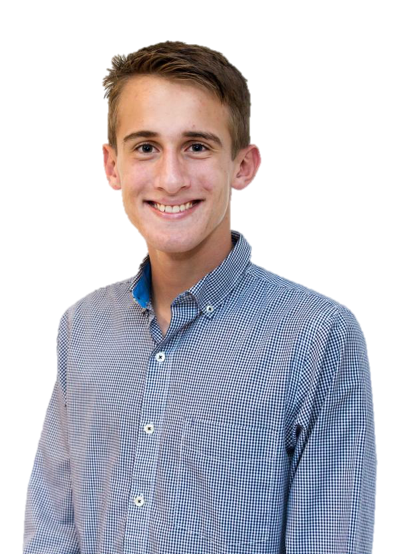 Honors junior and Chancellor's Scholar Anthony Hengst is collaborating with Appalachian State University’s Dr. William Armstrong on his National Science Foundation (NSF) grant studying glaciers. Please click here to read the full story in Appalachian Today edited by Jessica Stump.